Lastest News: The awards ceremony will take place on the 17th and 18th of May, in Infiesto and Oviedo. 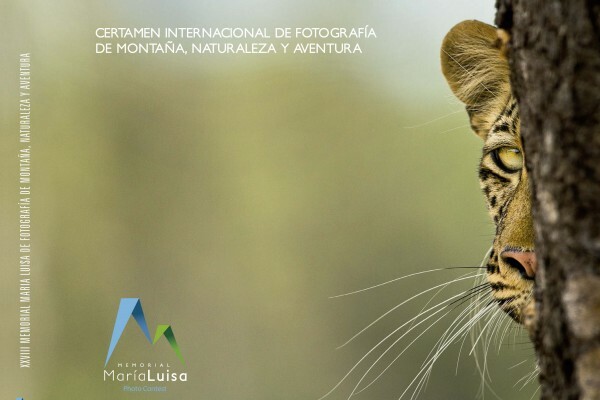 The portfolio book of the 28th edition of the Maria Luisa Photograph Memorial is about to leave print. Paper Size 24 x 29,7 cm 144 pages, 135 color photographs. 170 grams gloss coated paper inside. Chrome covered cardboard binding hardback, with printed cover plasticized. Very careful edition.